Carolina Honda is a powersports dealer located in South Carolina. 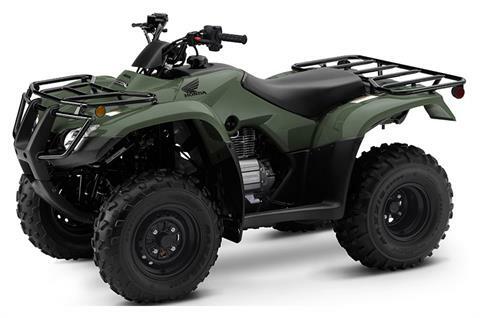 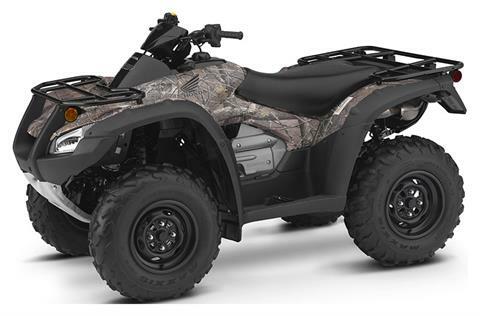 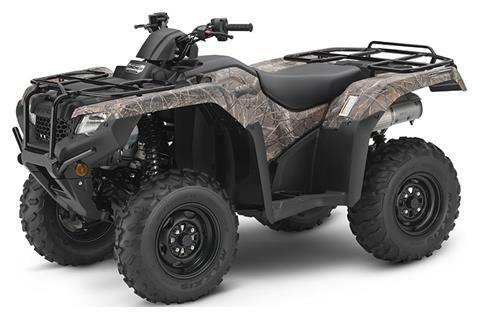 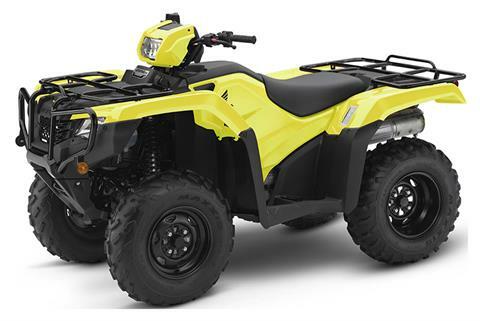 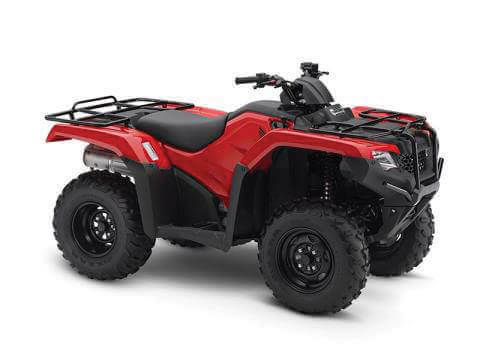 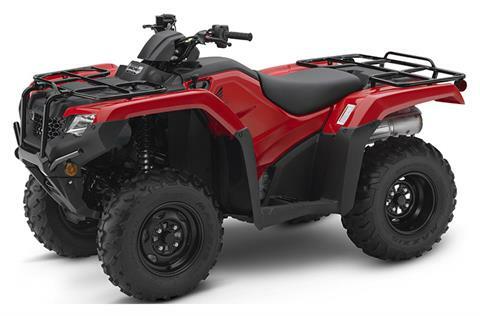 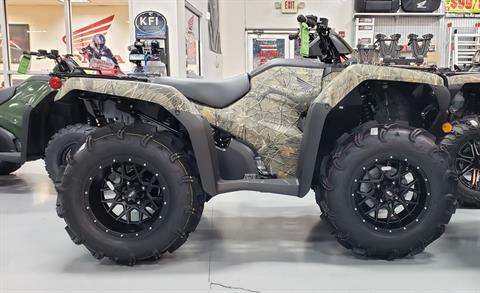 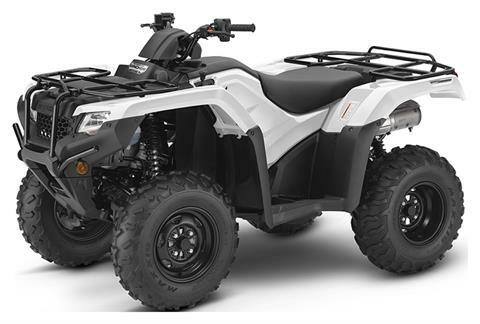 We provide new and pre-owned inventory that ranges from Honda ATVs, motorcycles, UTVs, lawn mowers and more! 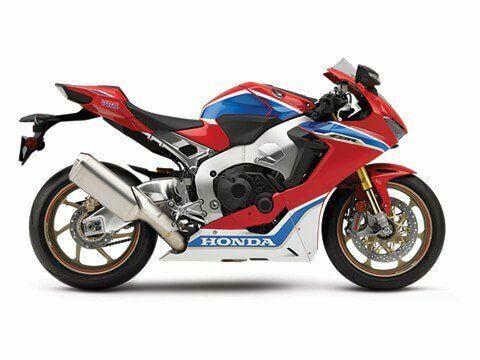 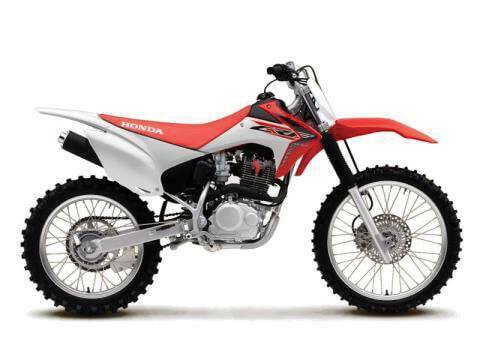 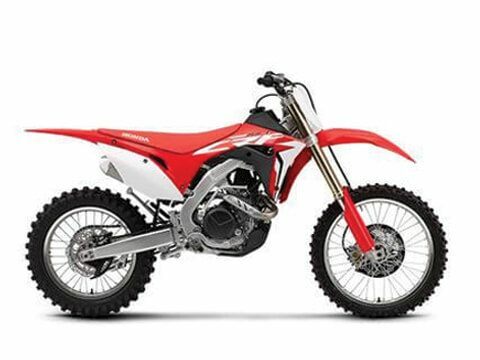 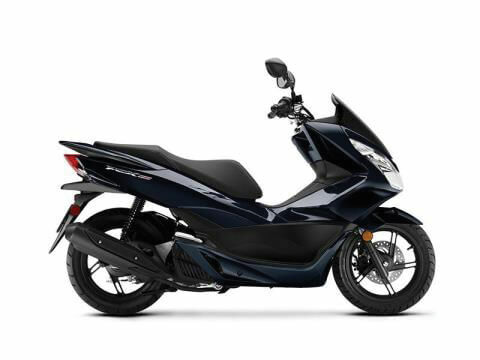 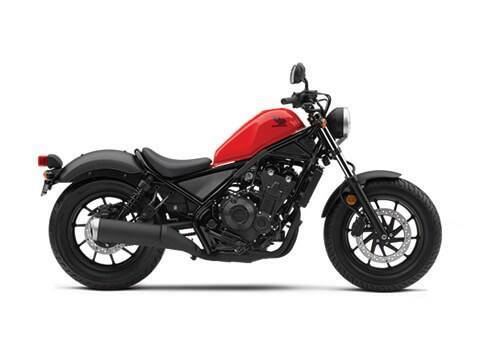 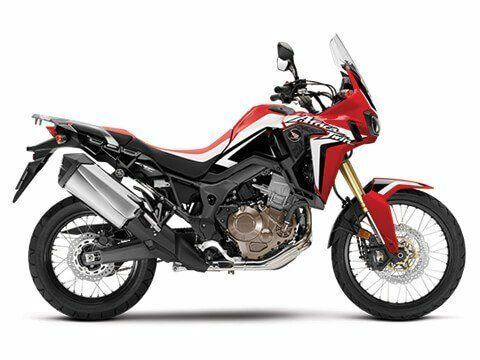 If you are looking for parts and accessories we carry a large selection of Honda accessories for sale as well. 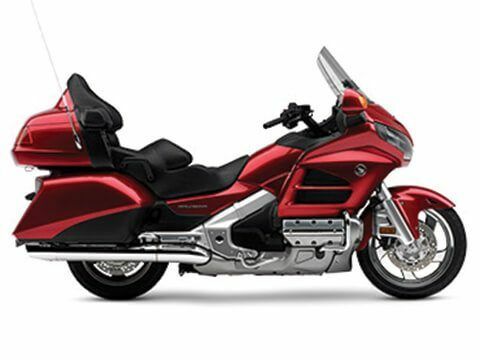 At Carolina Honda we pride ourselves on quality service and sales for our customers. 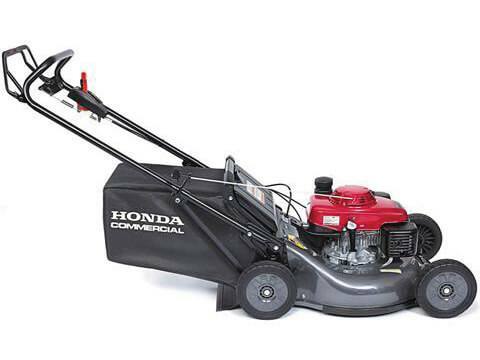 Contact our service department to get the right service you need from our Honda trained and certified technicians. 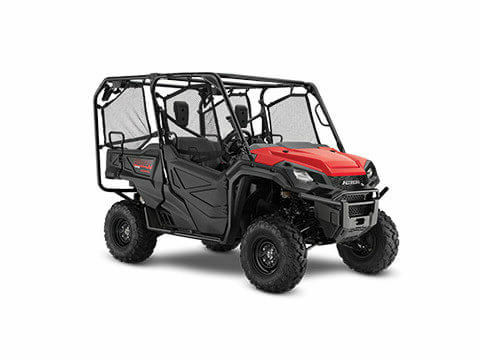 We are always here to help. We also provide insurance, financing and motorcycle safety information to keep our powersports customers riding and feeling safe while doing it! We are located in Columbia, SC but also welcome surrounding areas. Visit us, email us or give us a call today.